Once upon a time, Matt was in need of someone to clean his house. He happened to see on Facebook that a friend-of-a-friend (Jessica) did just that, so he got in touch. She came over and, while she was cleaning, commented on the contents of Matt’s impressive liquor cabinet. He asked if she’d like a drink, to which she replied that she never mixed work with pleasure. So, Matt fired her, they went out for a drink and lived happily ever after. 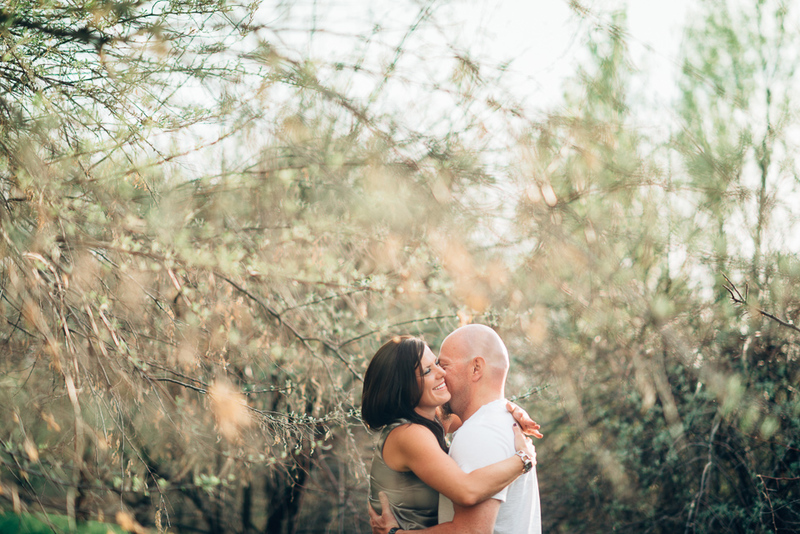 In case you can’t tell from their engagement photos, Jessica and Matt are so much fun! I’m thinking theirs will be one of the more epic wedding receptions that I photograph this year. We’ll just have to wait and see!